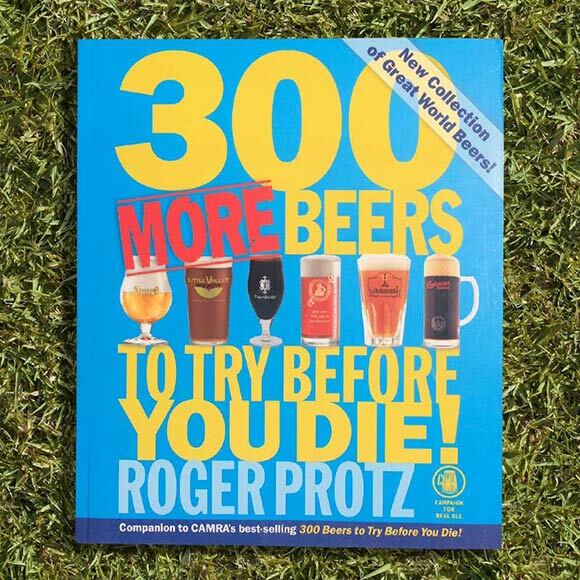 Home / Books / 300 More Beers To Try Before You Die! 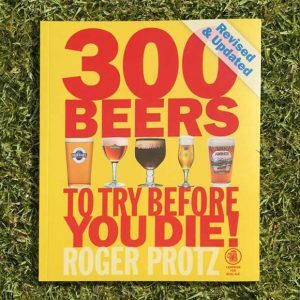 300 More Beers To Try Before You Die! 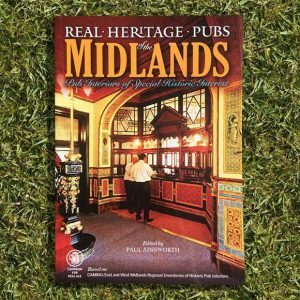 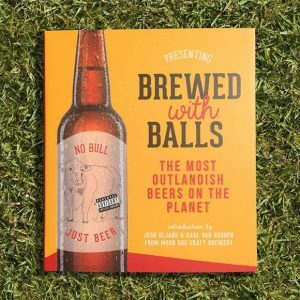 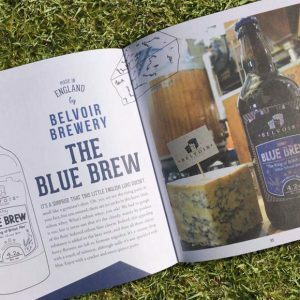 Takes beer lovers on an exciting new odyssey through 300 of the best beers from around the world.